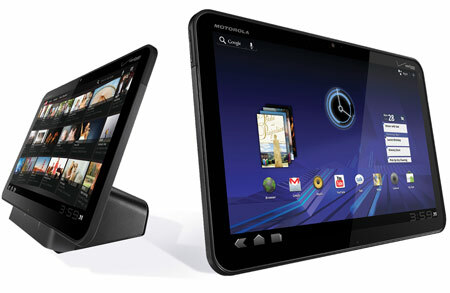 The amazing Motorola Xoom tablet is now available at decreased costs within India. Yes, thats correct. You can find the 32GB Wi-Fi only model for as low as Rs. 21,500 (44% discount) and the 32GB Wi-Fi + 3G model at Rs. 25,000 (29% discount) at Koovs.com. For the time being Motorola hasn’t officially verified the cost deduction, as well as there isn’t any time-frame for which this kind of costs will be available across retail stores in India. Not every online stores has the decreased costs, you will find no changes at Letsbuy.com. Flipkart also has the 32GB Wi-Fi only model retailing at the same old Rs. 26,850. Motorola may soon officially announce reduction in prices however, as the Motorola Xoom 2, and Xoom 2 Media Edition Honeycomb tablets were also introduced early this year, those are expected to be available in India pretty soon too.